I visited BCP533 while in Three Hills for the Mega event. 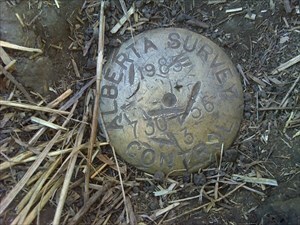 The coordinates were N 51 42.652, W 113 14.495, and the altitude was 925.53 meters. Thanks for bringing me to this spot!